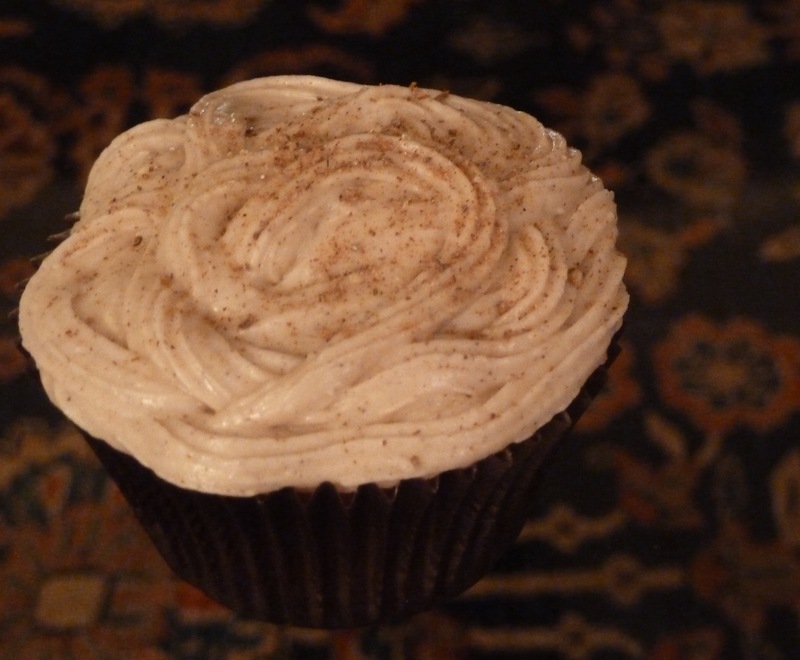 snickerdoodle cupcakes with cinnamon cream cheese frosting | Is there any wine left? These are most definitely not Weight Watchers approved! But they are delicious and so worth it! Growing up, my grandmother made the best snicker doodle cookies. This cupcake recipe is a fun twist on the cookies, made even better because of the rich cream cheese icing! Traditionally, snickerdoodle cookies call for a combination cream of tartar, which is an acid, and baking soda to be used as the leavening agent. I remember Jennifer and I packing clandestine bottles of cream of tartar in our suitcases to take down to my aunt when she lived in Brazil. Many popular US products, like peanut butter, were hard enough to find in Rio — cream of tartar was impossible. Anyway, snickerdoodles are important enough to our family that a few years in Brazil couldn’t come between my cousins and their cookies! One more thing: have y’all seen these grinders? They come in lots of flavors. My favorites are ‘cinnamon sugar’ and ‘italian herbs’. 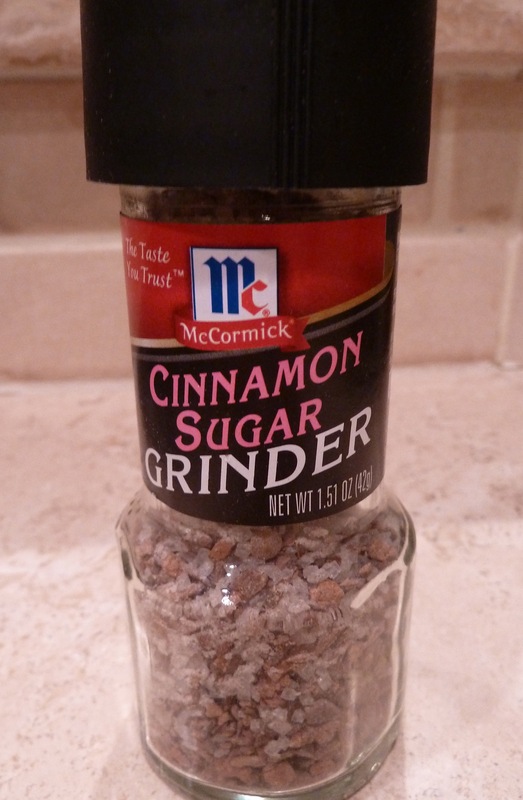 Freshly grinding the cinnamon lets it keep its sharp taste longer, so it doesn’t lose its flavor in your cabinet. Combine the flour, baking powder, salt, and cinnamon. In another bowl, cream the butter until it is fluffy and lightens in color. Add the sugar and beat until combined. While mixing, add the eggs and vanilla. Alternate adding 3/4 c of flour mixture and 1/3 c of milk to the butter, beating to combine between each addition. Put 18 cupcake liners into muffin pans and fill evenly with batter. Bake at 350 degrees F for 15-18 minutes. Cool, then top with Cinnamon Cream Cheese Frosting (recipe below) and sprinkle a bit of cinnamon‐sugar on top. * If you don’t have cake flour, make your own by combining 1 tbsp cornstarch with every 1 cup all purpose flour.